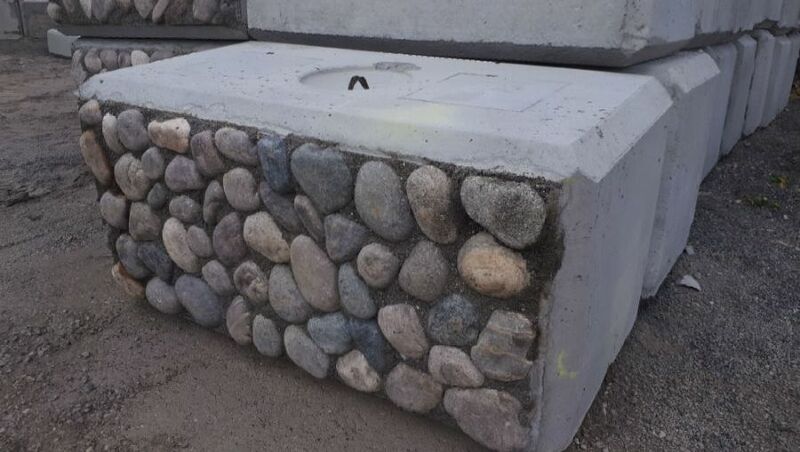 Concrete the Cariboo | Home | United Concrete & Gravel Ltd.
We provide ready-mix concrete for your construction requirements. We offer a range of gravel such as masonry sand and washed sand. We have over 40 years of experience in the industry. 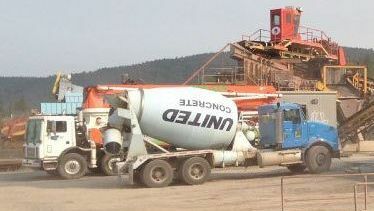 United Concrete & Gravel Ltd., is 100% BC-owned. We supply topsoil, gravel and concrete in the Cariboo for landscapers, builders, homeowners and commercial clients. 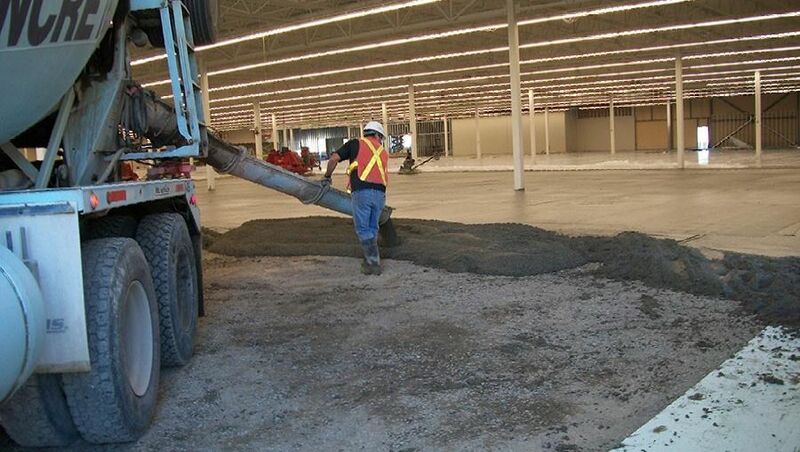 In addition to being one of the largest screening and washing plant in the Cariboo, we are also a large volume supplier of quality concrete and screened and crushed products in the area. 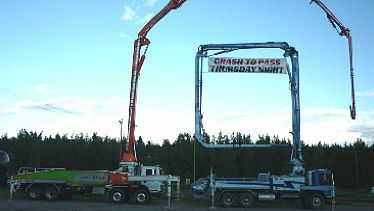 We provide reliable and quick delivery throughout the year from our Quesnel, Williams Lake and 100 Mile House locations. Sealants can protect your concrete and make it easier to clean. 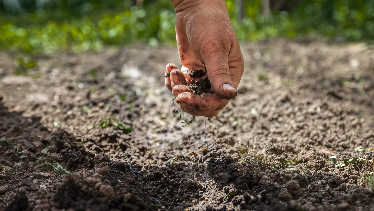 Topsoil can be used in raised beds to grow plants and vegetables. 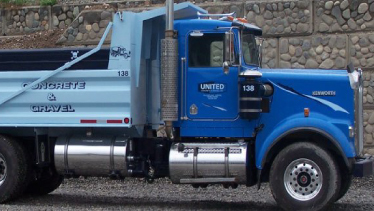 To ensure customer satisfaction, we initiated the United Concrete & Gravel Ltd. Mentor/Driver-Tool Box Safety Program in 1997 for drivers, plant personnel and customer service representatives. We keep our staff informed and up-to-date about our products, services and environmental initiatives to provide unfaltering service and expertise on-site as well as off-site. 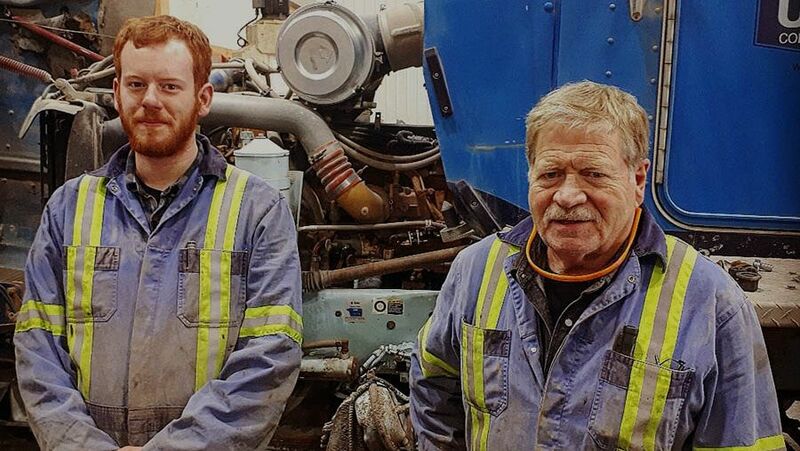 The program provides driver training and safety training and helps make United Concrete & Gravel Ltd., a leader in customer service in the Cariboo region. At United Concrete & Gravel Ltd., we work as a team, share ideas and nurture individual strengths. We work together to provide our customers with the best possible service while building our community. 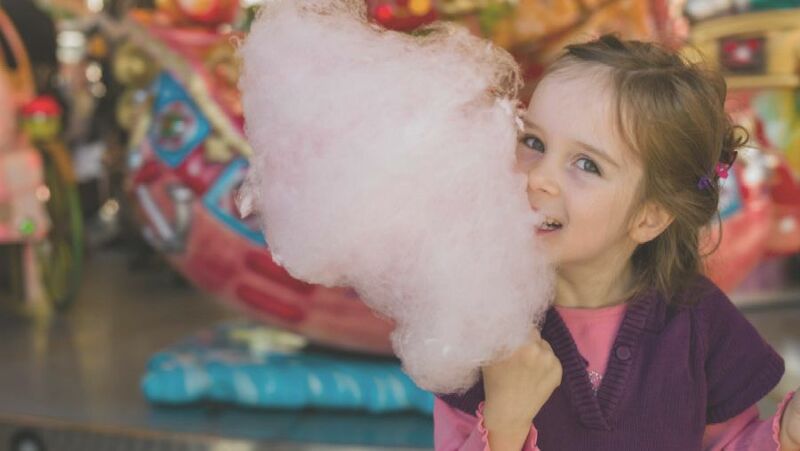 We offer a cotton candy machine for non-profit events. We’re looking for Class 1 & 3 drivers, equipment operators and more. We provide delivery services in the Cariboo region.